Sgt. Bowe Bergdhal’s family have been receiving death threats since his controversial release in a prisoner swap with the Taliban a week ago. Unable to reunite with his family, the US Army soldier has started speaking of his difficulties in captivity. 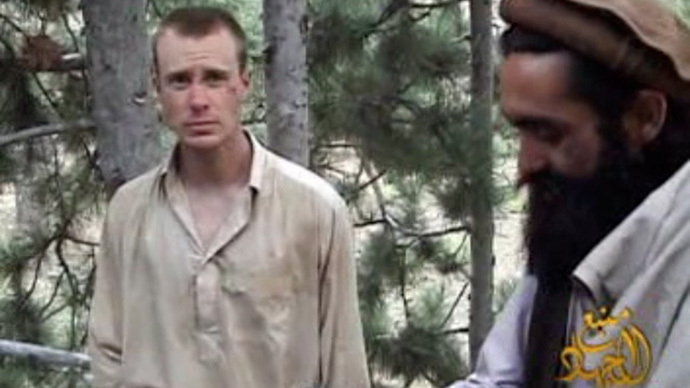 Although Bergdahl is now physically able to travel back to the US, according to a New York Times report on Sunday, he is not yet ready to be reunited with his family and has declined to meet with them. His father, Bob Bergdahl, has also been emailed death threats. “There were four specific emails with death threats given to the FBI and they are looking into it,” Reuters reported Idaho police chief Jeff Gunter as saying. The first of the messages was sent last Wednesday. 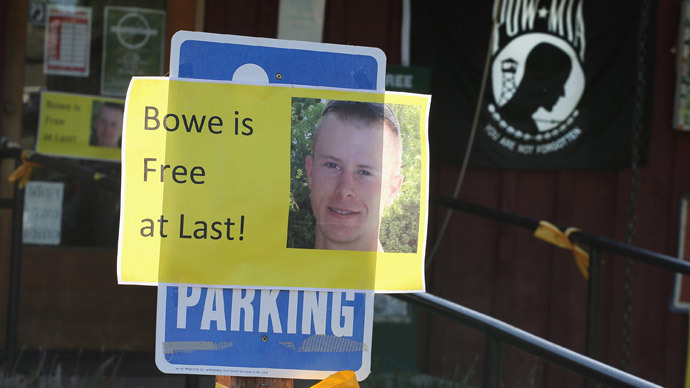 Following the news of Bergdahl’s release, a rally to mark his liberation was scheduled for June 28. Since then, there has been a surge in angry messages directed at city officials and family friends, to the irritation of the local community. Some 15,000 people were expected to descend on his hometown, Hailey, leading to concern that the small mountain town’s resources would be overwhelmed. City officials said that both public safety and property could be in danger. Gunter said that the backlash had caused some upset. “We’ve always come together in tragedy or crisis, whether it be fire or one of our own being a prisoner of war. Whatever the problem is, the community will be there to help the people experiencing it,” he said. 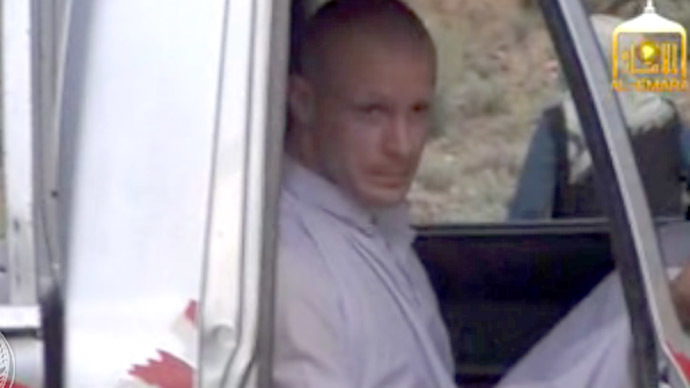 Further news about Bergdahl’s treatment at the hands of his captors emerged Sunday. 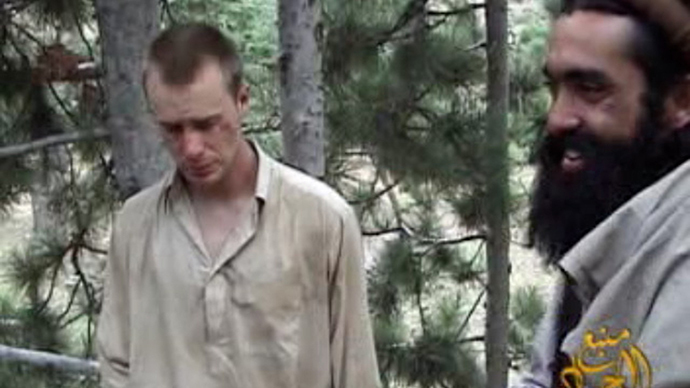 During his five-year captivity, the sergeant was tortured and beaten by the Taliban in Afghanistan after attempting to escape, a US official told AP. He additionally has skin and gum problems - unsurprising given the length of his captivity. 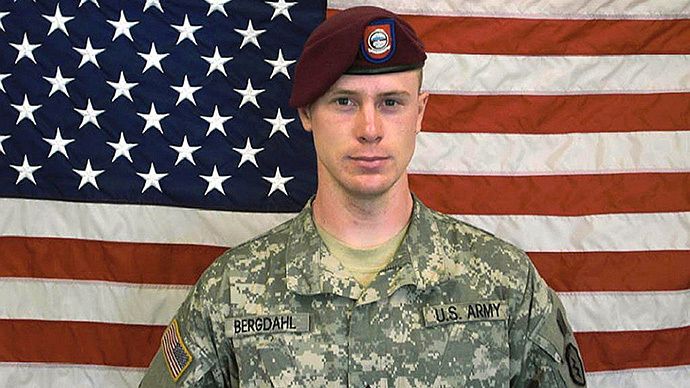 However, Bergdahl’s accounts are difficult to verify, and the US official spoke to the agency on conditions of anonymity as he was not permitted to discuss Bergdahl’s revelations. The soldier is currently being treated in a US medical facility, the Landstuhl Regional Medical Center in Germany. He disappeared from his unit serving in Afghanistan in June 2009 and was only a private when he was captured; he reportedly has expressed resistance towards being referred to as sergeant. Republican and Democratic legislators have also had to face challenges about whether Bergdahl deserted his post since his release. The deal to release the sergeant was negotiated without Congressional input. Five Taliban militants were released from the Guantanamo Bay prison facility in Cuba, sparking controversy among US politicians and society. US Secretary of State John Kerry defended the choice on CNN's 'State of the Union' on Sunday. 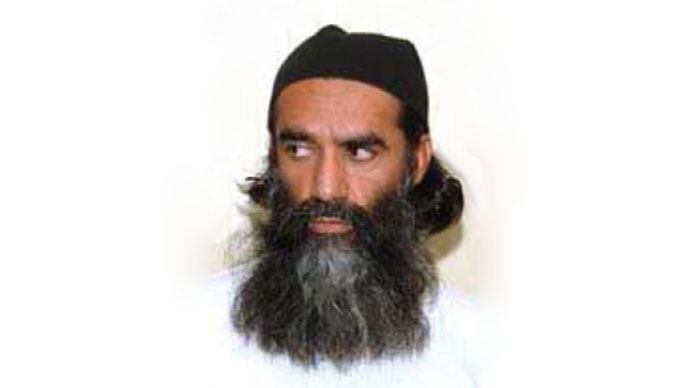 "To leave an American behind, in the hands of people that torture him, cut off his head, do any number of things, and we would consciously choose to do that? That's the other side of this equation," Kerry stated.